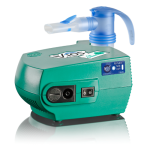 The SideStream Plus breath-enhanced, reusable nebulizer is designed to improve drug delivery. 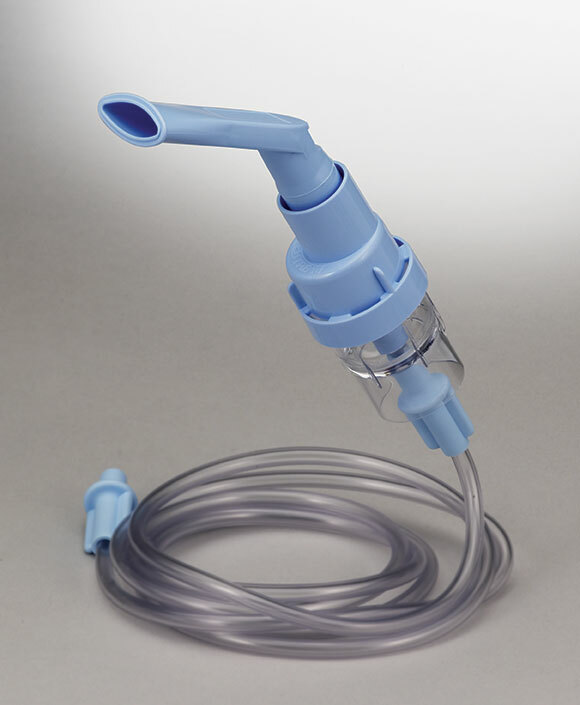 Its easy-action inspiratory valve opens on inspiration to boost medication delivery and closes on exhalation, preserving medication and reducing waste. 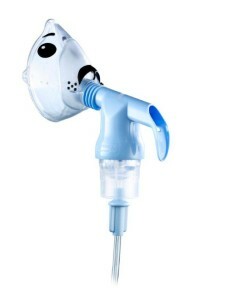 You get faster treatment times with the SideStream Nebulizers. They deliver 2.5 ml of drug output within 7 minutes, so patients can spend more time on their normal activities. Remember! 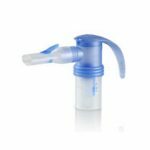 Replace Your Reusable Nebulizer Cup Every Six Months! 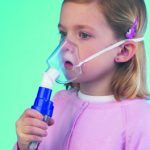 *Lester, Mary K. Nebulizer Use and Maintenance by Cystic Fibrosis Patients: A Survey Study. 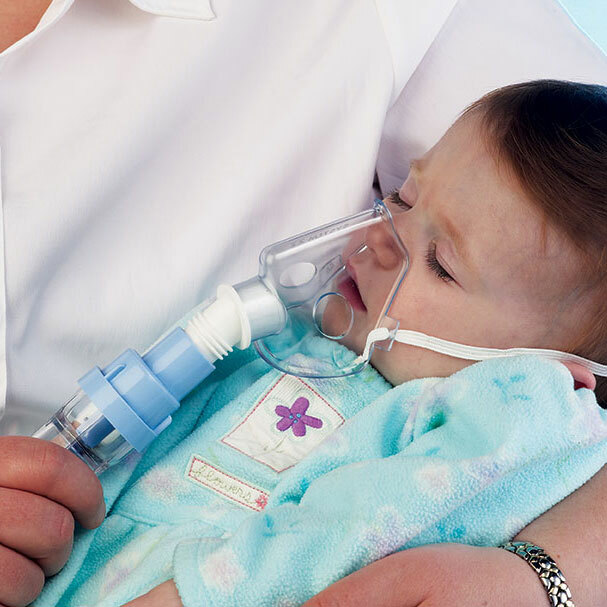 Respiratory Care 2004; 49(12): 1504-1508. Request a follow-up contact from a NEB Representative. Neb Medical Services is here for you. We are happy to assist you in coordinating with your physician to obtain proper documentation and submitting a claim to your insurance provider. Get in touch with us today. 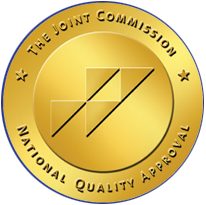 Contact Neb Medical Services today! We are happy to schedule an appointment to discuss our services in person or we can schedule a time to speak on the phone. Brochures are available upon request.